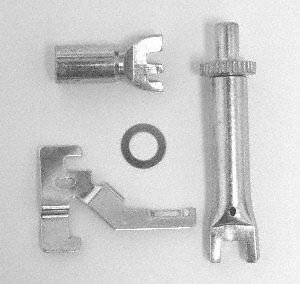 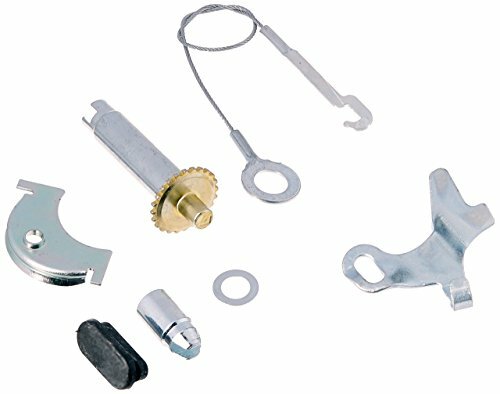 This kit makes periodic brake adjustment unnecessary. 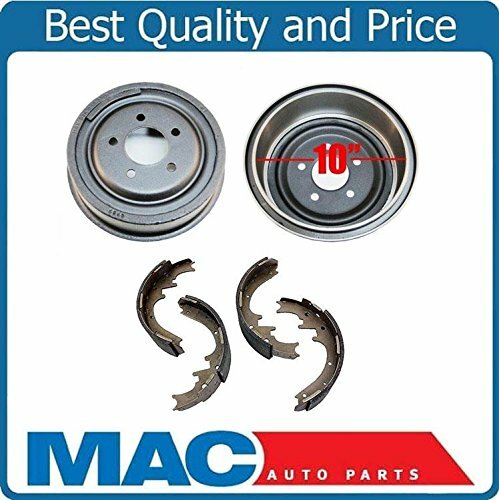 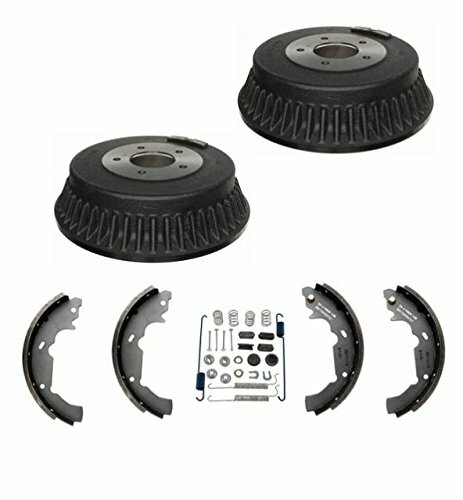 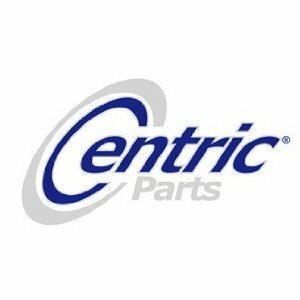 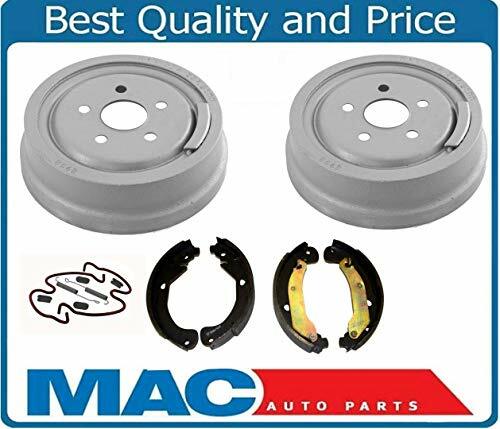 It includes all parts necessary for automatic brake adjustment to maintain a specified amount of running clearance between the shoes and drum ensuring predictable brake operation without excessive pedal travel. 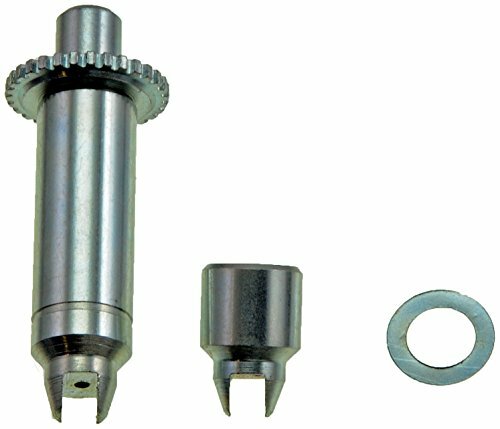 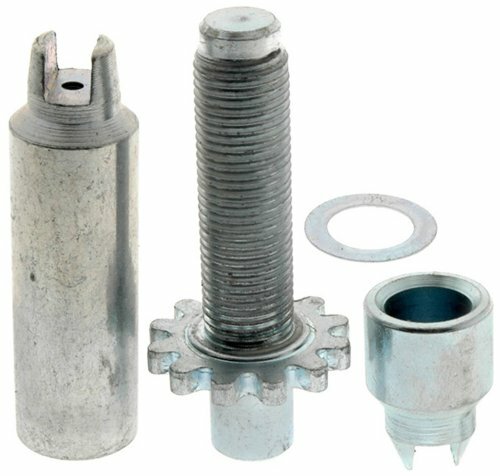 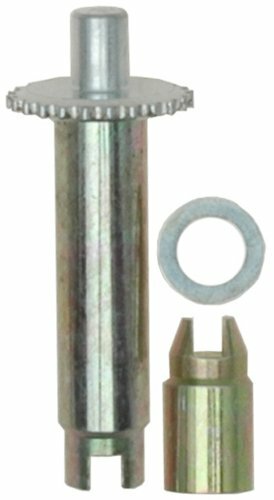 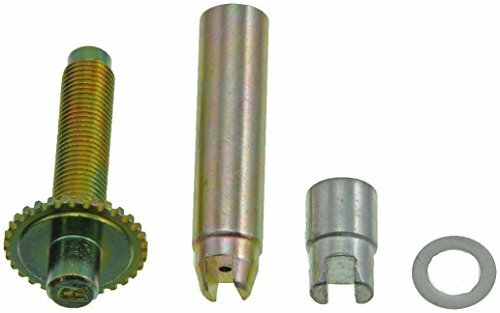 Individual drum brake adjusting screw component is application specific. 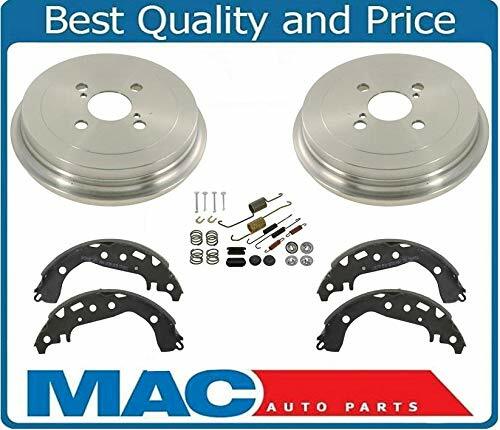 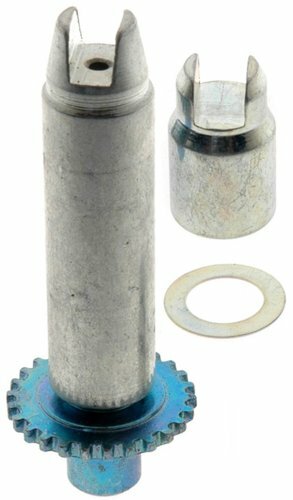 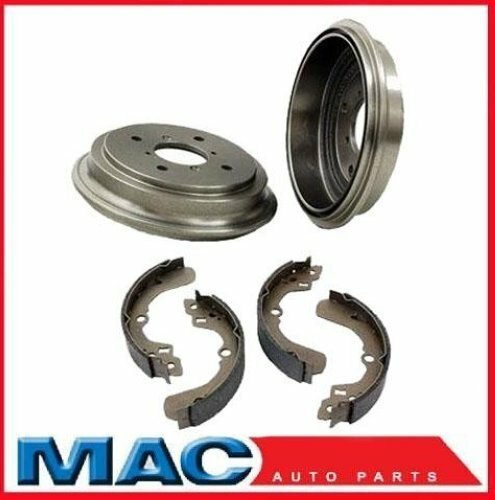 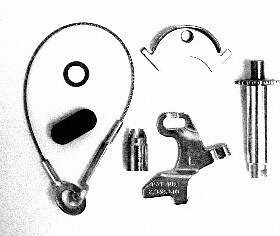 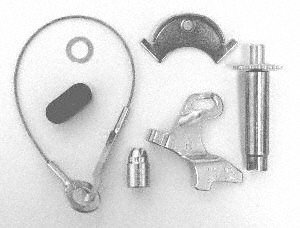 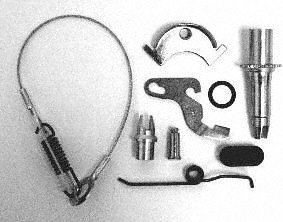 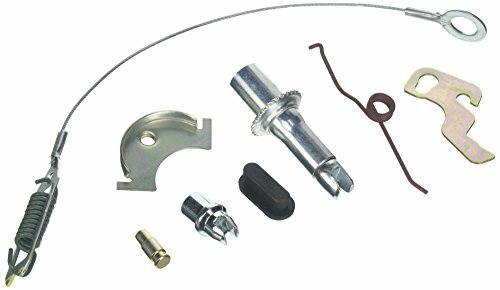 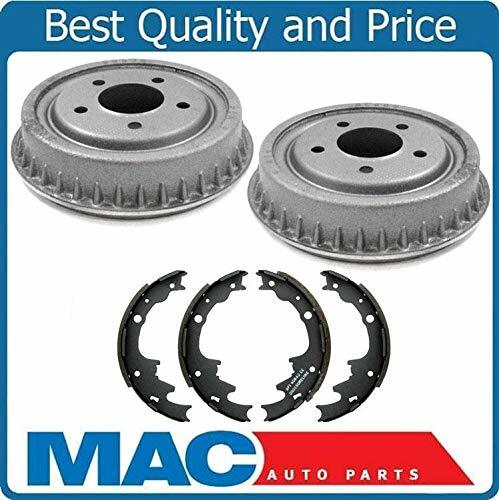 A complete drum brake self-adjusting kit is also available. 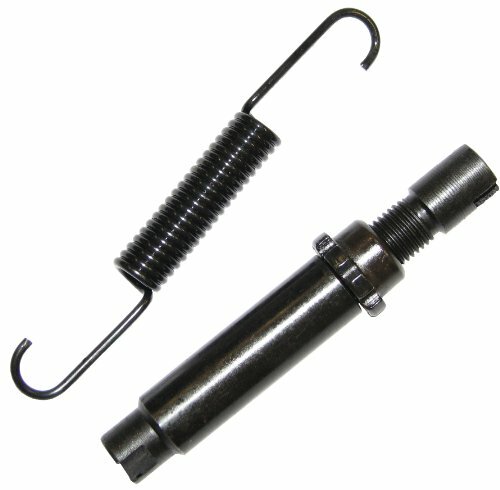 HUSKY TOWING 30826 Comes with full manufacturer warranty and usually leaves warehouse same day. 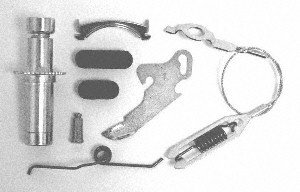 HUSKY TOWING 30827 Comes with full manufacturer warranty and usually leaves warehouse same day.